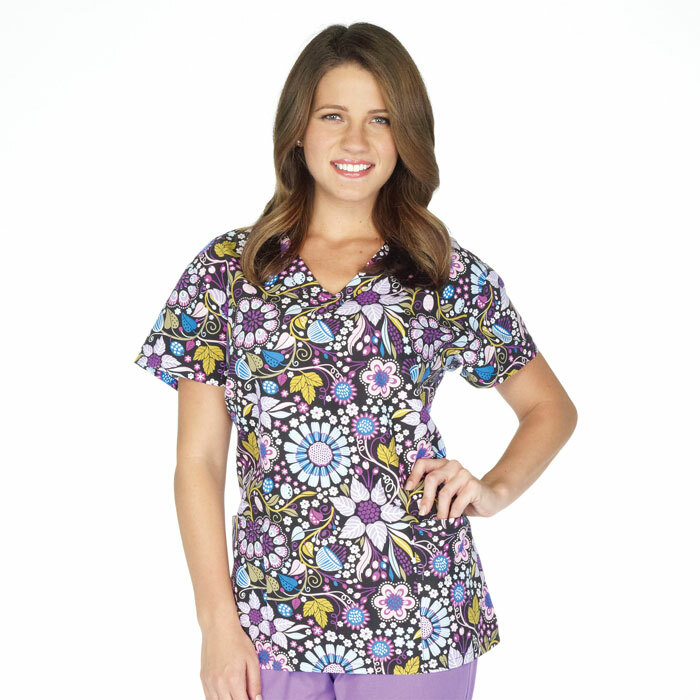 Introducing microfiber scrub tops by Scrubfinity are made of 100% Polyester, Brushed Microfiber. These stylish nursing scrub tops are made for easy care with resistant fabric that is silky to the touch; featuring 2 front Patch Pockets with side slits. 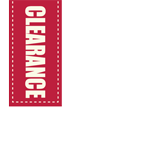 Available in a variety of stylish vibrant prints that wont fade or shrink. This lightweight fabric will keep you cool and stylish all year long.